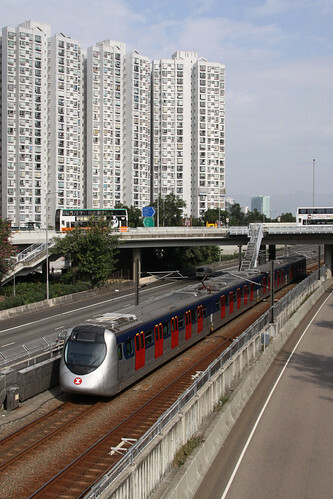 The Ma On Shan Line is quite different to the rest of the MTR network of Hong Kong: the majority of the route is elevated on viaducts so it can weave between apartment blocks, but it also has short stretch of track running down the middle of a freeway. What other surprises lay in store along the line? During my time in Hong Kong, I spent two weeks staying in Ma On Shan, a new town located on reclaimed land on the shores of Tolo Harbour, in the central part of the New Territories. 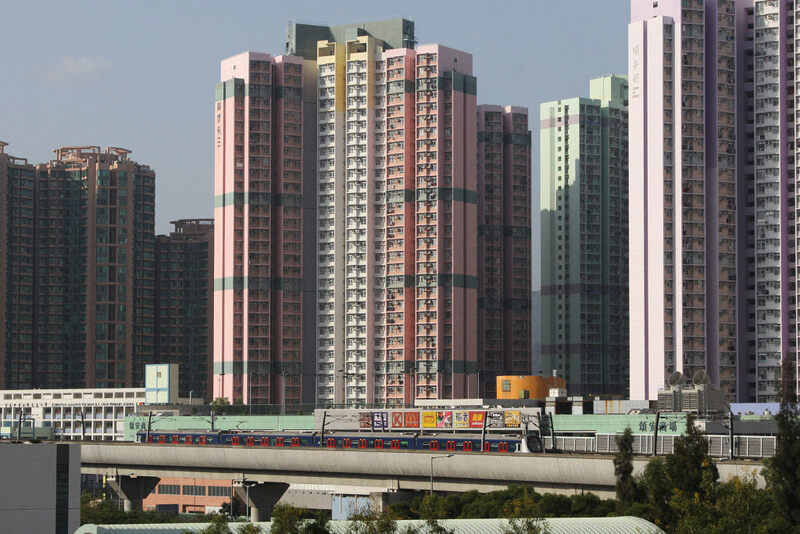 My Aunt and Uncle’s apartment was 30-odd storeys up in the air, in an building that was 40 storeys high – in other words, a typical Hong Kong suburb. 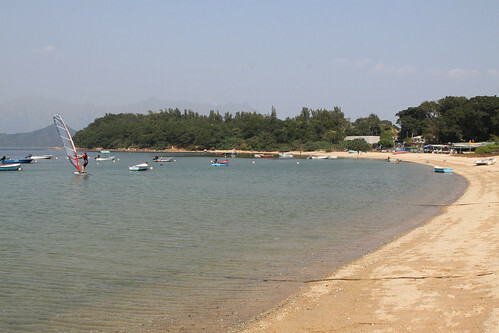 However, a short walk from the busy town is the beach front village of Wu Kai Sha: which presents a complete contrast to what the average tourist expects.